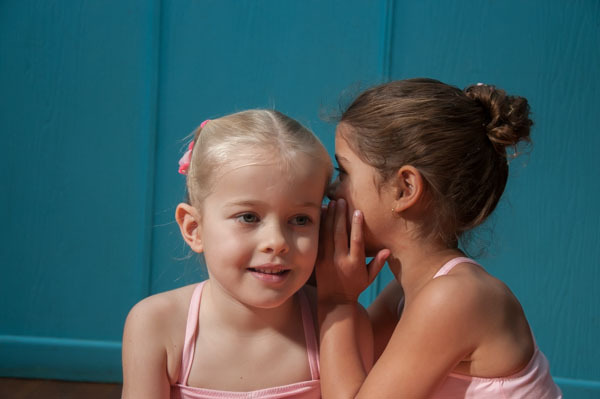 Why Should my Child learn to dance at a well known Gold Coast Academy? Contact Us today to schedule your trial beginner’s lesson. 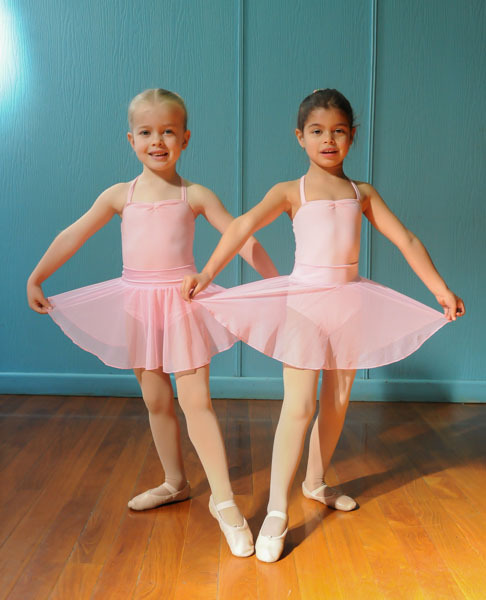 Children love to dance!!! We have been created to love movement – when we hear music, it is part of our integral nature to want to express it. 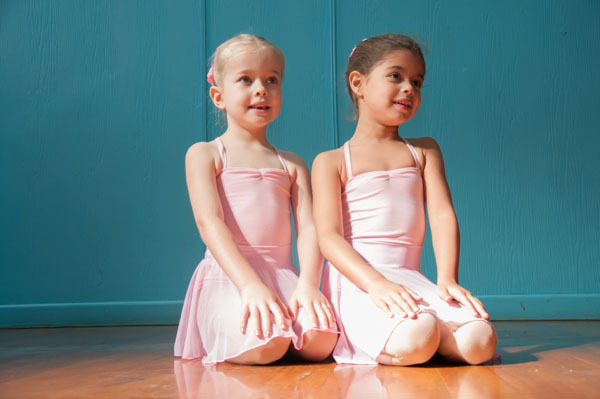 It has been a long established knowledge that children who study dance have additional benefits in the ways of physical health, mental discipline and general well-being. Today’s children are expected to be more mature, more academically advanced and more assertive in general and the pressure for them to succeed has never been higher. 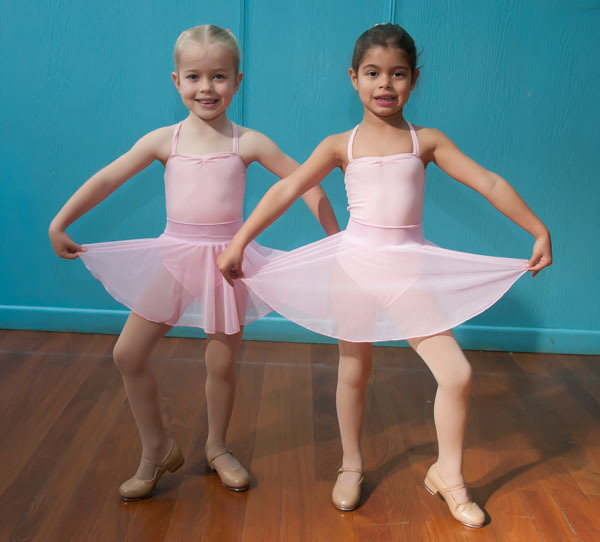 When your child comes to learn dance in a creative environment, taught by experienced fully Registered teachers, she/he will be adding to their overall general health and love of being. We teach beginners to bring to the fore their creative abilities in a nurturing caring manner whilst still learning to follow a set system of exercises which have been developed on a gradual plane to lift them to a higher level of knowledge. 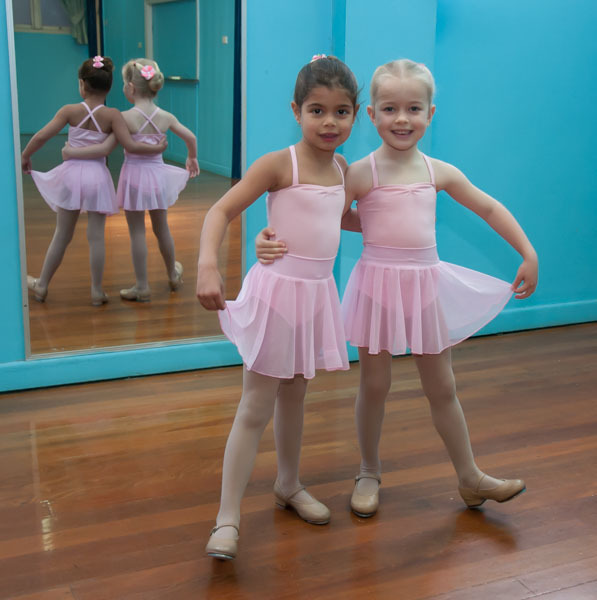 We are simply the most experienced dance studio on the Gold Coast.